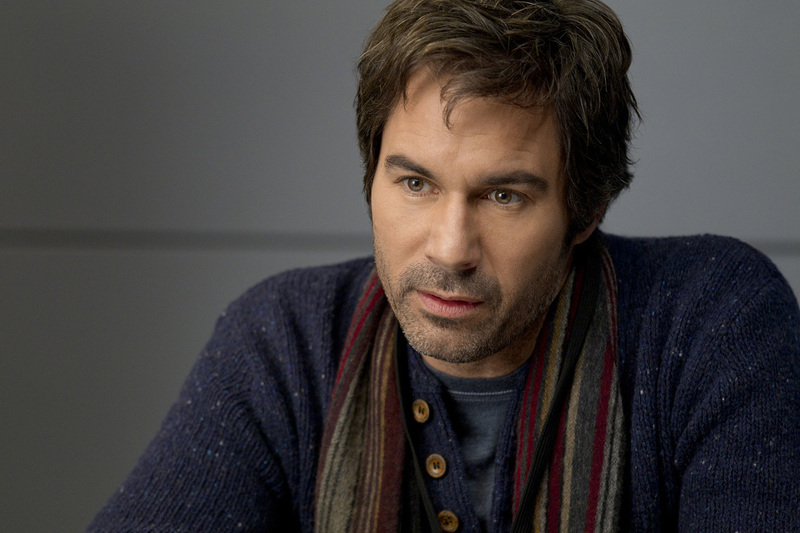 Eric McCormack is a professional actor, musician and writer, therefore his confidence and professional skills are spectacular. He is a credible spokesperson due to his expertise and also entertaining. If you're interested in a TV personality spokesperson for any radio or TV interviews please get in contact with us. Eric James McCormack (born April 18, 1963) is a Canadian/American actor, musician, and writer. Born in Toronto, he began his acting career performing in high school plays. He left Ryerson University in 1985 to accept a position with the Stratford Shakespeare Festival, where he spent five years performing in numerous play productions. For much of the late 1990s, he lived in Los Angeles and had minor roles. He made his feature film debut in the 1992 science-fiction adventure film The Lost World. McCormack appeared in several television series, including Top Cops,Street Justice, Lonesome Dove: The Series, Townies, and Ally McBeal. McCormack later gained worldwide recognition for playing Will Truman in the American sitcom Will & Grace, which premiered in September 1998. His performance earned him a Primetime Emmy Award for Outstanding Lead Actor in a Comedy Series in 2001. Aside from appearing in television, he made his Broadway debut in the 2001 production of The Music Man and starred in the 2005 film The Sisters. Following the series conclusion of Will & Grace in 2006, McCormack starred as the leading role in the New York production of Some Girl(s). He starred in the television miniseries The Andromeda Strain (2008) and returned to television in 2009 in the TNT drama Trust Me, which was cancelled after one season. Also in 2009, McCormack was cast in the science-fiction movie Alien Trespass. In addition, he starred as Dr. Daniel Pierce for three seasons of the TNT crime drama Perception, and provided the voice of "Lucky" on The Hub's Pound Puppies. McCormack portrayed con artist Clark Rockefeller in the Lifetime television movie Who Is Clark Rockefeller?, which premiered on March 13, 2010. To prepare for the role, he read everything on the case, including coverage of the case and Rockefeller's jailhouse interview. Who Is Clark Rockefeller? 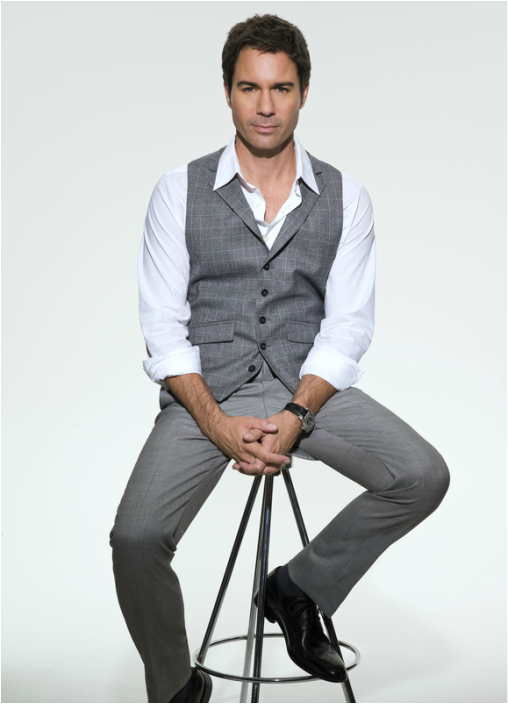 received mixed reaction, but McCormack's performance was favored by critics, with Variety's Brian Lowry concluding, "...the real kitsch factor resides in Eric McCormack's performance as the suave charmer, which adds an element of high camp to the proceedings." In June 2010, McCormack received the NBC Universal Canada Award of Distinction at the Banff TV Festival. In October 2010, McCormack received a star on Canada's Walk of Fame. 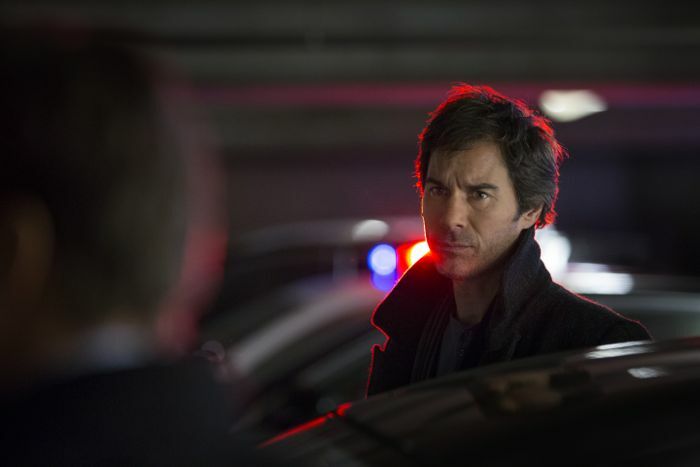 In October 2010, it was reported that McCormack would star in a new TNT television drama, Perception, playing a crime-solving neuroscientist named Dr. Daniel Pierce, who works with the federal government to solve cases using his knowledge and imaginative view of the world. Perception premiered on July 9, 2012. McCormack also serves as producer for the show. He also provides the voice of "Lucky" on The Hub's Pound Puppies series, which premiered October 10, 2010.